Evolution of motorcycle batteries. Although the bikes need gas, no electricity does not work: the battery is key, but they have evolved, until the appearance of lithium batteries. It's funny how they have evolved virtually all components of the bikes (and cars), both in design and materials, unless the battery, from the tires (now tubeless radial with compounds that grip in cold and hot) to the engine (injection, variable intake, etc.) through the frame or the actual power system (in some cases very different from the traditional thanks to multiplexing), everything is much more advanced. But all the bikes on the market have a battery that in some cases identical to the bikes had twenty, forty or sixty years ago: a container of sulfuric acid and lead plates immersed in it. Rarely has allowed this in the world so concerned about the "cleansing" in which we live now: the danger of sulfuric is obvious, and lead has been the number one enemy of the 'green'. Yet there is every car and every bike in the world with his good kilos of lead stuck in the lithium battery. But it is very reactive and therefore does not exist in pure form in nature (always combined), but that's precisely the quality that makes it so interesting to a battery: thanks to his presence the battery will not only be very slight, but also have a large energy capacity. It is not new because some years ago that mobile phones and laptops use lithium battery packs, and precisely these batteries are enabling us to begin to see cars and bikes electric propulsion (and more to come). But until recently had not reached this corner of each car and each bike where they hide the last kilos of lead in the world: your battery. Until now: it is possible to buy a lithium battery to replace the lead of your bike. 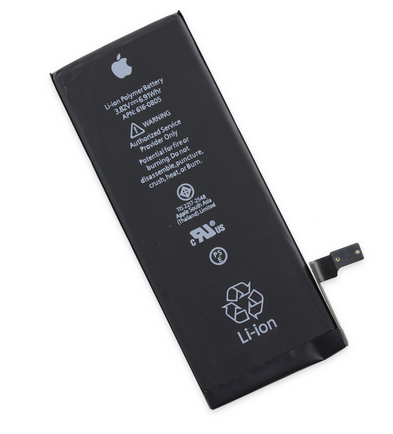 The advantages are three: a considerable reduction of weight (lithium is more than twenty! Times lighter than lead, the batteries weigh between the third and fourth), a higher current in spurts, and a much lower self-discharge (long-term durability without using the vehicle). The change is straightforward because the voltages used are equivalent: perfectly battery will power the electrical system of the bike and keep it loaded up the same as the original (even better). And if the bike has an alarm or other "losses" and the battery is discharged, we had the same charger for lead will serve to revive her. 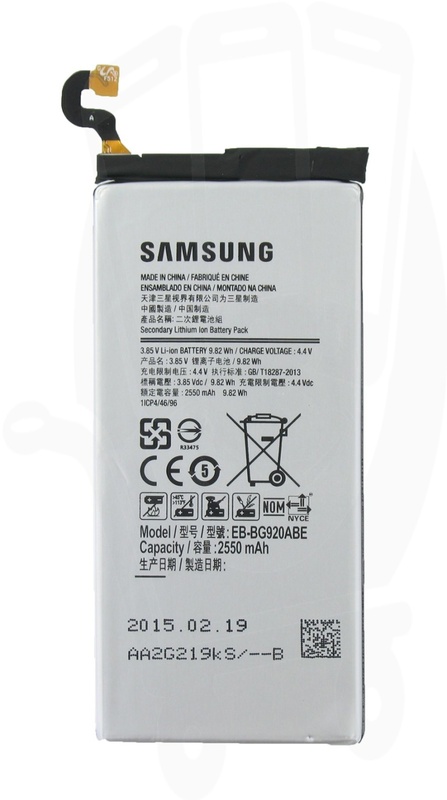 By the way, such as lead, these lithium batteries are long-term damage deep discharges (and according to the chemical used, seriously or not). Beware that if your bike has an alarm or often leave discharged batteries. The only drawback is its price, around four times the equivalent lead battery: a battery "normal" is around 150 euros ... will come down, is the evolution of the market, and there are cheaper ways to install a battery equivalent if one is a little hands, but now if you want to easily win three to five kilos to your bike and make sure of not having boot problems have a component "of the future", this is the solution. Do you find it interesting ride a lithium-ion batteryin your bike but do not want to spend over 100 euros? If you're interested in some hands ... Of course do this only if you know anything about electricity and under your sole responsibility if you cause damage to the electrical system of your bike. 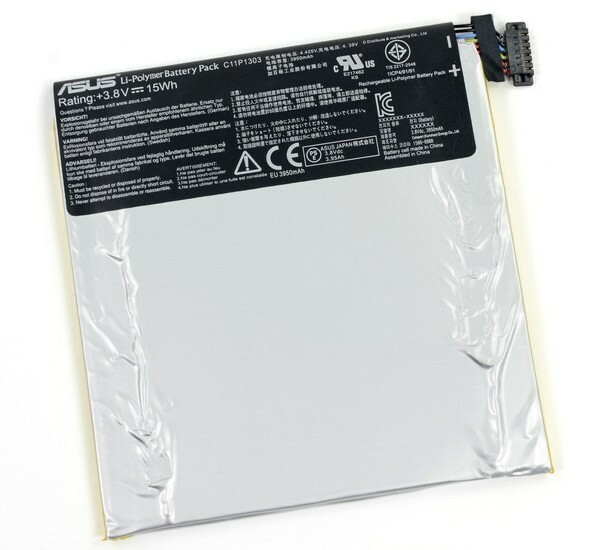 The batteries used by most manufacturers, and the best I've tried, are those of the American company A123 Systems: specifically are the "cells" ("stacks") 26650M1 reference with a capacity of 2,300 mAh and a nominal voltage of 3.3 V. If you join four of them in series (positive to negative) have a total voltage of 13.2 V, almost a traditional lead-acid battery (12.8 V but they are familiarly call them "12 volt"). 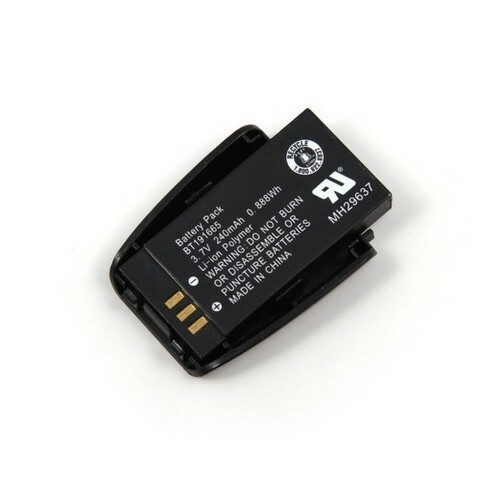 Enter internet and Google searches on eBay or better yet "A123 26650" and then find sellers (some national), even one that offers full battery mounted in the way you want, and about 40 euros shipping separately. Suffice you to tailor the terminals of the new battery to your bike ... and that's it. Be sure to connect the positive terminal to the red wire and the negative with black, and checked before it with a multimeter or voltmeter to the battery is around 13V. If you are more hands yet, you can find these batteries 'scrapping' use the search (or Ebay) to locate a replacement battery (or defective, it will be cheaper) brand DeWalt (the Black Decker americana) Model DC9360 (sold as 36V Lithium). Each "pack" of these leads within 10 A123 cells, and often a broken only has a problem with the internal control electronics or a maximum two-element-damaged, so you have other eight available: you can get two batteries, or double the capacity if the cells join two to two parallel series before doing so. Well, I warned that this was for the more hands ... but you can guess what I use on my bike, and most of my fly radio control airplanes. If your bike has no fuel will not start, but if your battery is discharged, either, and in many cases the "push" does not work (some kind of power bikes, scooters and all its automatic clutch). To be sure that your bike is always ready to start, other than gasoline must have take care of your battery is in good shape. Lead-acid batteries (and battery) undergo irreversible degradation when discharged too: a battery is not like a tank in which a check or drink water, and when they are downloaded as they are unable to start the engine, although the load up and go back to "serve", and have lost capacity, the next time will be discharged earlier, and so on until we be forced to change because even though the load up is unable to retain sufficient patient load. 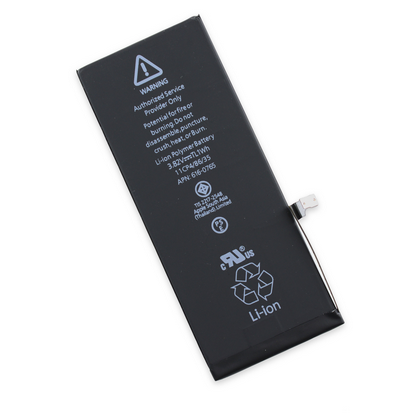 How is your battery? With a voltmeter can know: at rest (not right after walking, ideally in the morning before starting) measures the voltage at its terminals, the table below tells you what level of load (or old) is your battery. The next step is to start the bike and measure too, with the engine running, the terminal voltage of battery: if it is below 13.5 V including speeding up a bit (to 2 or 3,000 rpm) you have a problem with the alternator, and if it is above 14.5 V (especially revving the engine up to 4 or 5,000 rpm) the problem is with the regulator. the level below the line indicating the minimum, in which case you must fill with distilled water (not tap!) to let in the maximum levels. Importantly sealed batteries should NEVER be opened "to see the level" precisely because they are closed to prevent evaporamiento (and if we break open the internal chemical balance harming them). The old bikes may have a bad contact causing electrical leakage, and the battery discharges over time. The bikes are pretty modern electronics that is always connected, and can also leave the battery "dry" after weeks or months of using it. The solution in both cases is the same: leave a charger plugged modern ("multistage") who first charged until your 100% and then remain at that level (giving current pulses periodically). A good trick is to use a low current charger that will do the same (and charge the whole battery although it took two nights to do so), which occasionally have in Lidl is an excellent example (for less than ten euros). One last tip: avoid buying batteries gel (the "maintenance free" usually sold in electronics stores and some bikes come standard) as exceptions not willingly accept the high discharge represents a fit, and do not last long term.